Both sides entered the game in good form and it was Cheadle's task to put an end to Stockport's unbeaten record at the Stockport Sports Village. Stockport fielded three ex-Cheadle Town players in the form of Matty German, Nathan Neequaye and Ben Brooks - so this fixture was always going to be a keenly contested affair. It was Stockport who dominated the early stages of the game and as early as 3 minutes Abreu headed just over. Then on 19 minutes, Matty German stuck the top of the crossbar with a well taken free kick. A mix up in the Cheadle defence gave German another opportunity to score on 22 minutes, but his low shot was well saved by Joshua Samberg. It wasn't until 26 minutes that Cheadle had their first real chance of the game, which saw Liam Tongue's shot from the edge of the area well saved by the Stockport keeper. As Cheadle started to boss the game, Richard Whyatt went close on 31 minutes with a glancing header that missed the target. Cheadle's perseverance finally paid off on 38 minutes when Darryhl Mason challenge the keeper to a 50 / 50 ball, only for it to fall to Whyatt who headed home past an unguarded goal. Stockport go back into the game on the stroke of half time as Graham hit a wonderful free kick that rebounded off the crossbar and over the line.  Cheadle came out in the second half in determined fashion and recaptured the lead again on 47 minutes as Mason picked up the ball inside the Stockport half and ran unchallenged before firing a low shot past the diving keeper. Cheadle's lead was further increased on 65 minutes when the industrious Mason chased down a poor back pass only to see his effort rebound off the post, before he played it through to the unmarked Whyatt who scored easily. Throughout this season, Cheadle have failed to kill the games off when in similar situations. That was evident on 70 minutes when Stockport reduced the arrears as a Neequaye cross was knocked past Samberg and into the net by a Cheadle defender. Stockport's perseverance finally paid off on 78 minutes when German found himself unmarked and headed home the equaliser. Not being too downhearted, Cheadle continued to press for the winning goal and Michael Birch had an excellent opportunity on 80 minutes as the ball fell to him at the far post, but he could only poke the ball wide of the goal. As the game neared the end, Mason was put through one-on-one with the keeper, but a heavy final touch saw the ball run out before he could get a shot on goal. Then within injury time, Cheadle finally got their reward as Luke Hincks fired home following good work on the right by Mason and Whyatt. The three points were then truly sealed a minute later when Chris Sherrington hit a 'Beckham' style goal from 40 yards as he looped the ball over the keeper. On the final whistle, a melee of pushing between both teams resulted in debutant Connor Naughton being shown a red card and Stockport's Matty German receiving his second yellow card of the game.  A wonderful night for Cheadle Town and more important two good victories on the road, before heading back to Park Road Stadium at the weekend when we host Widnes.